Stay dry, keep comfortable, and look good doing it wearing the Moose Knuckles® Elk Island Anorak. Roll-in hood with zip closure. Front hidden waterproof zip and snap closure. 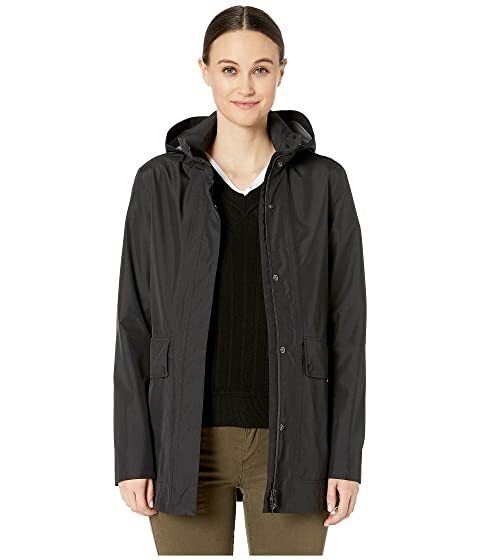 We can't currently find any similar items for the Elk Island Anorak by Moose Knuckles. Sorry!